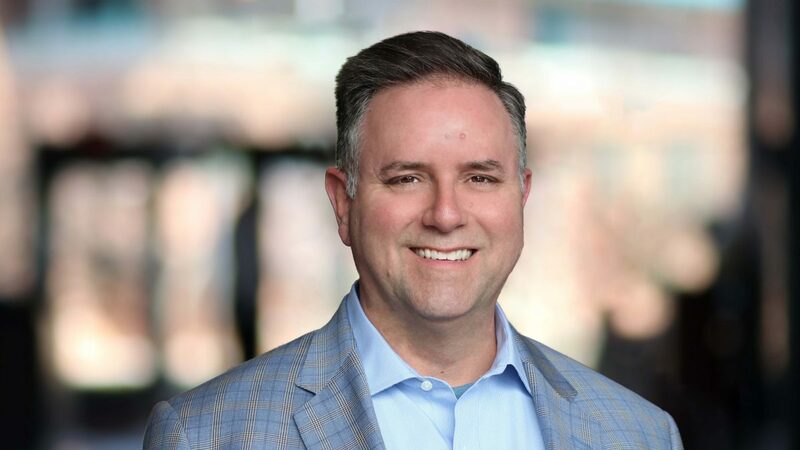 Five Questions: Chief Information Officer and Senior VP Craig K.
In this ongoing series of “Five Questions” blogs, we ask five questions of various members of the Enterprise leadership team to get their perspective on the business. In this edition, we sat down with Craig K., Chief Information Officer and Senior Vice President. What opportunities lie ahead for your area of the business? With so much change happening in the automotive industry and personal mobility overall, technology is more at the forefront of what we do today than ever before. The opportunity for IT is to be ready for anything. That means modernizing current systems and being able to absorb, acquire and integrate new technologies while partnering with any company that can further our goals. We are working to create automated processes through mobile devices to create a more engaging experience for both employees and customers. What are your biggest challenges or concerns? The way systems are developed is changing radically, requiring all of us to gain new skills and let go of old ways of doing things, just to keep up. It’s a dynamic industry! Tell us about your career path at Enterprise. It’s not a rental story, but I like to think it’s a great Enterprise story anyway! I started in 1989 as a software programmer. As the department grew, I took on a supervisory role with other developers. Over the course of the next several years I did everything from R&D to communications programming to introducing our first websites and data warehouse. Eventually, I managed all of our software development. As a VP in the late 90s, I oversaw the transformation of our network from satellite to land-based. I became CIO in 2002, and since then have had the pleasure of building capabilities well beyond what I might have ever dreamed – and have done it while working with some of the most amazing people. What are your thoughts on leadership and what advice would you give to new managers? Enterprise is a place that recognizes great talent. If you are focused on doing things the right way, then responsibility, growth and recognition will find you. I tend to tell new managers to stay focused on our business, because that’s why we exist. Stay focused on your team, and make sure they have everything they need to perform, because they are the lifeblood of our success. And stay focused on the future, because what we do today defines our capabilities tomorrow. I’m definitely a music fan and find the intersection of art and business very fascinating. As a result, I’ve worked with some local artists to help them navigate that intersection. There are a few albums and music videos out there that you might find my name on as executive producer!